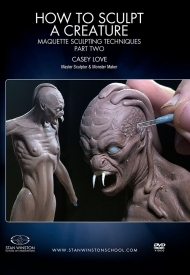 Elevate your creations with the all new Monster Makers Pinhead Deluxe Mask and Display Stand! 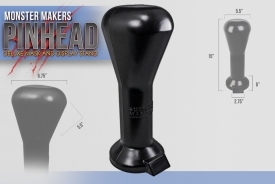 Elevate your creations with the all new Pinhead Deluxe Mask and Display Stand. Pre-Order yours today! A mask maker's dream come true! Order your Half Ed H2.0 today. 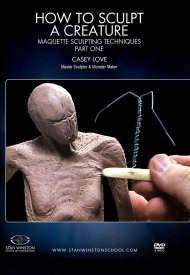 The most popular casting latex on the planet! 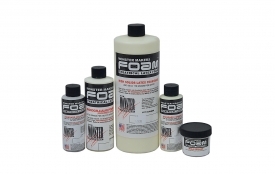 The industry standard foam for Academy Award winning productions! 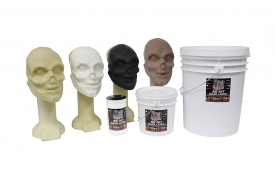 Give your mask a facelift with the only latex paint made for mask painting! 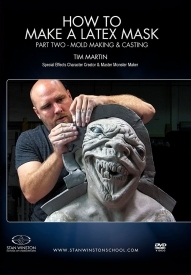 Monster Clay was used to recreate Yoda in "Star Wars: The Last Jedi"
New, Crystalline Silica Free, Theatrical Teeth Molding Alginate! 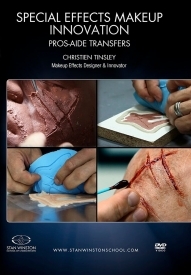 You’ve come to the premier source for Sculptors, Toy Designers, Puppeteers, Inventors, Theatrical Make-up Artists, Film-Makers, Latex Halloween Mask-Makers, Special Effects Artists and Makers from around the world! Now in our 29th year, THE MONSTER MAKERS continues to produce an exclusive range of Special Effects Supplies, including Complete Halloween Latex Mask Making Kits, Monster Clay, Alginates and Lifecasting Supplies, RD 407 Mask Making Latex, Monster Makers Foam Latex, Artificial Eyes, Theatrical Dental Supplies, Latex Mask Paint, Sculpting Supplies and so much more! Whether you are just starting out or a seasoned pro, we not only have the right materials, but the know-how to get you started! Let Monster Makers help you bring your ideas to life. Along with our new website, there is lots of exciting news from The Monster Makers. We've added many new products and our list of distributors from around the globe continues to grow. 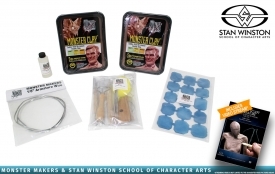 Monster Clay is in great demand and continues to be one of the worlds most popular sculpting clay choices. 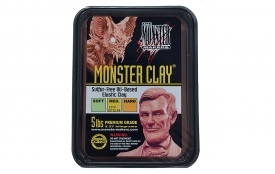 For those that are new to Monster Clay there are now three premium grades to choose from including Hard, Medium and Soft. Those of you that purchased Monster Clay before October of 2015, your old premium grade is now referred to as the Medium Grade. 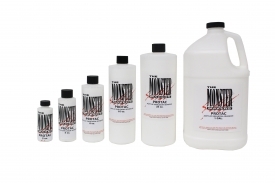 In addition to the new grades of Monster Clay, be sure to check out our new, premium alginate impression line called Monster Gel. 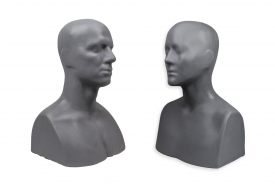 We have both a prosthetic body/face molding grade and a fast set dental grade.